Please click this link for the schedules. 19 Teams, 175 Players, Parents, Grandparents, Family Friends and others pulled together to get uniforms for our teams. After the dust settled, the league raised over $16,000! Thank you to everyone that participated and also to those that were able to offer a donation, no matter the size. These funds will be used to make up the costs that our registration doesn't cover for the spring season at La Mesa National. THANK YOU TO OUR HOME RUN SPONSOR - EDCO DISPOSAL! 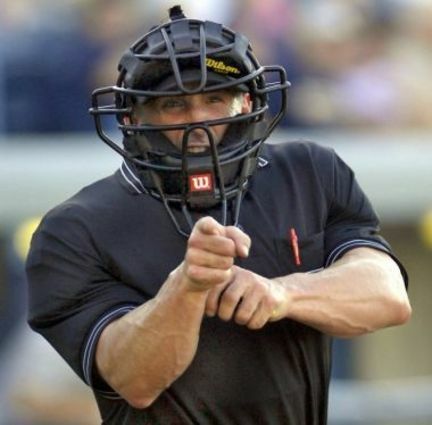 VOLUNTEER UMPIRES WANTED! NO EXPERIENCE NECESSARY. TRAINING PROVIDED! Please send an email to clark@lmnll.com to let us know that you would like to help. LA MESA NATIONAL LITTLE LEAGUE SERVES BOYS AND GIRLS AGES 4-12 FROM THE LA MESA AREA OF SAN DIEGO COUNTY. WE WERE FIRST ESTABLISHED IN 1953 and Chartered in 1954 with Little League International. We are proud to announce that this Spring IS the 65TH Anniversary AS A chartered Little LEAGUE. WE OFFER T-BALL, ROOKIES, CAPS, MINORS, MAJORS, AND JUNIORS LEVELS OF BASEBALL. EVERY YEAR WE HAVE APPROXIMATELY 180 PLAYERS SWINGING BATS, THROWING & CATCHING BALLS, MAKING NEW FRIENDS, SEEING OLD FRIENDS AND KEEPING LEMON AVE & KUHLKEN FIELDS FILLED WITH THE NEIGHBORS IN OUR COMMUNITIES - ENJOYING ONE OF OUR NATION'S FAVORITE PASTIMES. WE ARE PROUD OF THE TRADITION LA MESA NATIONAL CONTINUES EACH YEAR AND WILL WORK HARD TO MAKE SURE IT ENDURES WELL INTO THE FUTURE FOR OUR NEIGHBORHOODS. LA MESA NATIONAL LITTLE LEAGUE ("LMNLL") IS CHARTERED UNDER THE LITTLE LEAGUE INC. OF WILLIAMSPORT, P.A. AND IS SUBJECT TO ALL RULES AND REGULATIONS CONTAINED IN THEIR OFFICIAL RULE BOOK. 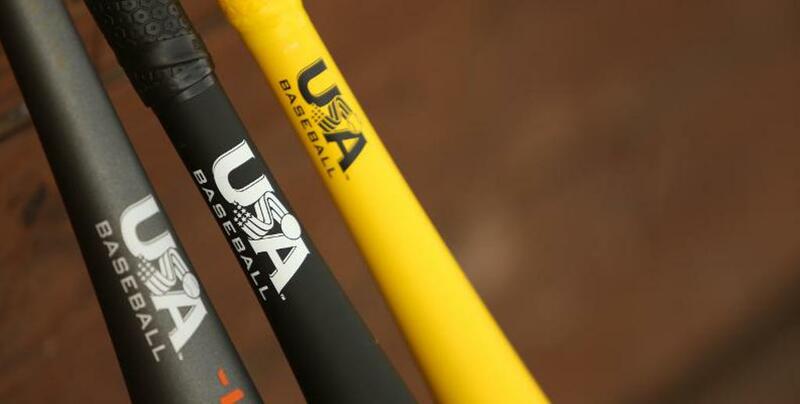 No other baseball bats are permitted on the La Mesa National Fields now that the USA Baseball Standard has been adopted, effective January 1, 2018. For more information, please click here. Patriots Baseball is for graduating LMNLL players age 13-16. ©2019 La Mesa National Little League / SportsEngine. All Rights Reserved.